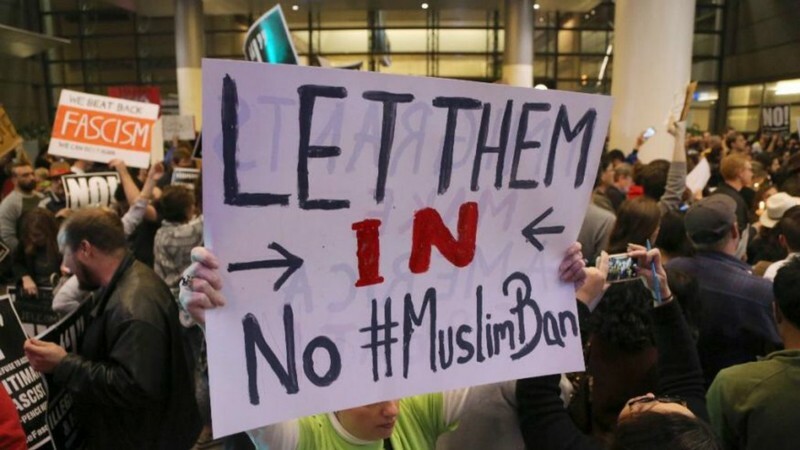 There Is No Muslim Ban - Over 325,000 people came into the country on the day the new executive orders. 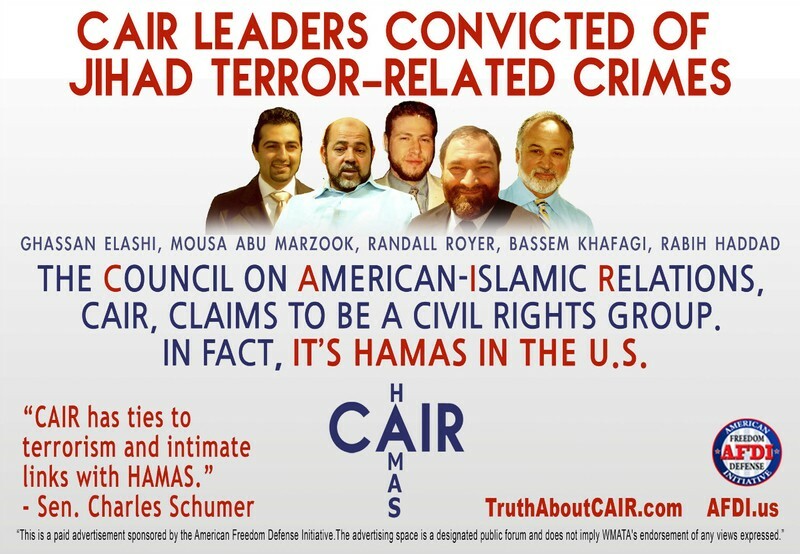 7 muslim countries Identified by the Obama admin as countries who where involved in terrorist training and support. 350 people were detained to go through a new and developing vetting process. That's less than 1% of those that were allowed entry into the country in 1 day, "HELLO" idiots! . Many are being released as they are approved for entry, those that may have ties to terrorist family members or organizations are going to have problems. For instance Iran is the #1 killer of American soldiers, also responsible for 10's of thousands wounded through support and training of terrorist throughout the 7 identified countries and middle east. Do we really want to let just anyone walk in anytime? If you have a lick of common sense the answer is no way in hell. Obama is not there for a free pas anymore. Get over it! The fake media along with behind the scenes political organization are leading the charge of protests around the country. The fake media forgets to mention the 46 muslim countries that are not on the Obama list of 7, Iran, Iraq, Syria, Sudan, Libya, Yemen, Somalia. "HELLO" once again..
​We all know now Chris Wallace is part of the fake news business on Fox Cable along with Shepherd Smith.. turn 'em off along with CNN and a host of others screaming to hi heaven over nothing. It was there guy who identified these countries as trouble, Trump is taking precautions for our safety...Exactly what we voted for him to do..
Are you ready to stand up for your country? 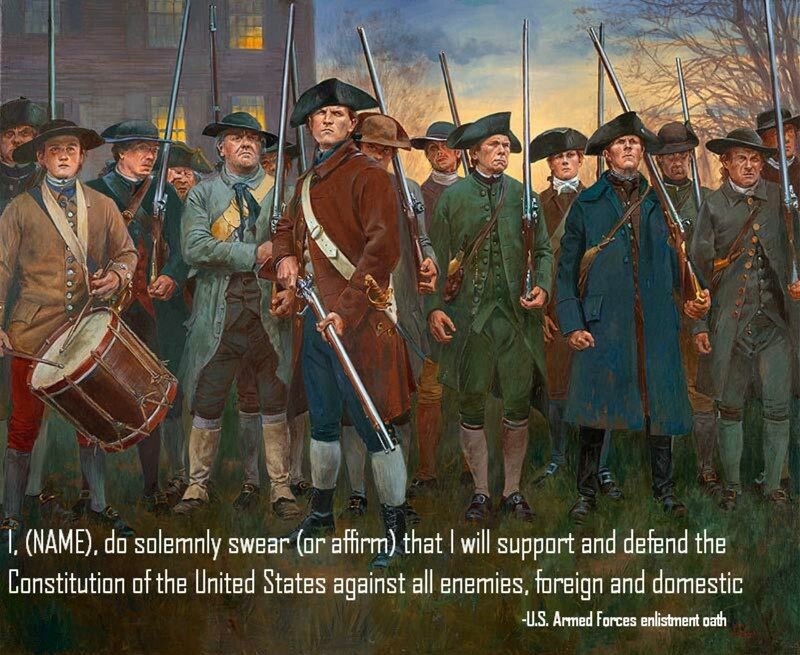 Against All Enemies Foreign & Domestic?